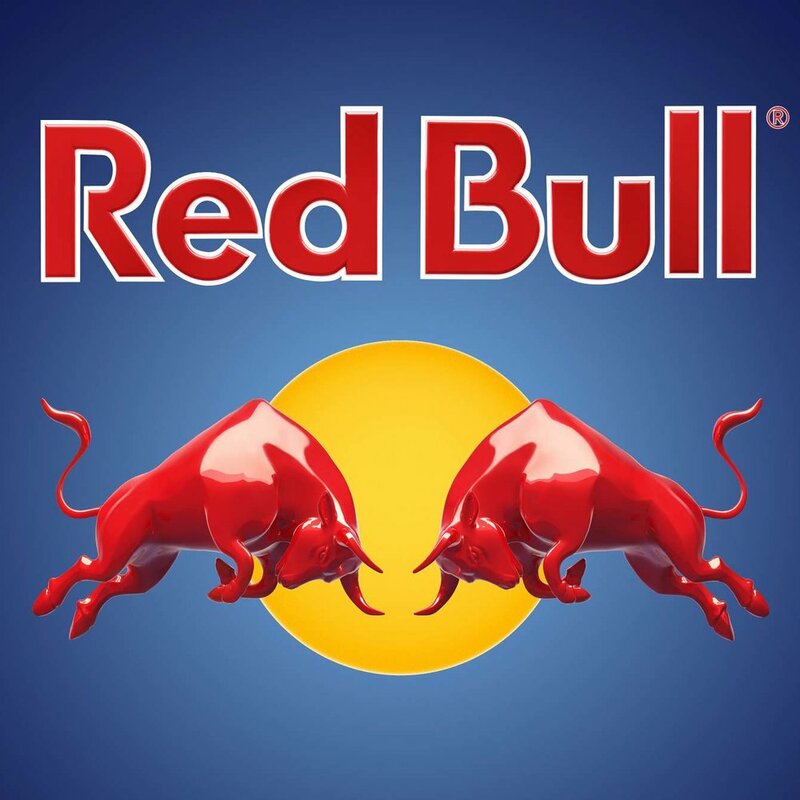 We recently did some Brand/Look development work for RedBull that looked promising and still does. This was an exploration of their iconic branding as it would work in 3D across multiple platforms without affecting their current visual ID. We also did multiple product concepts as well as some amazing short animation studies. Hoping that this project comes back around and turns into something great.